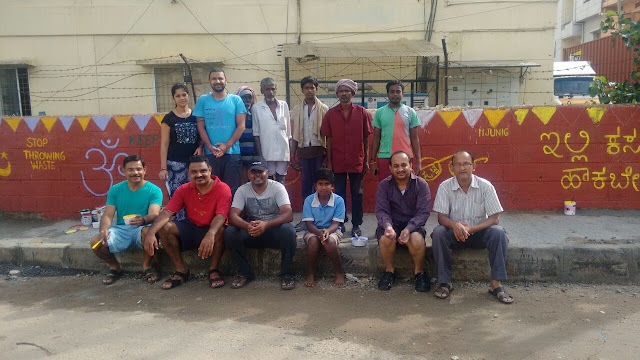 On 12th June 2016, Karthik lead the Clean-up drive, Black-spot fixing & Beautification of a filthy dump point in SSPalya. Supported by members of HaSiRu Mithra, Citizens in the locality and most importantly by BBMP. 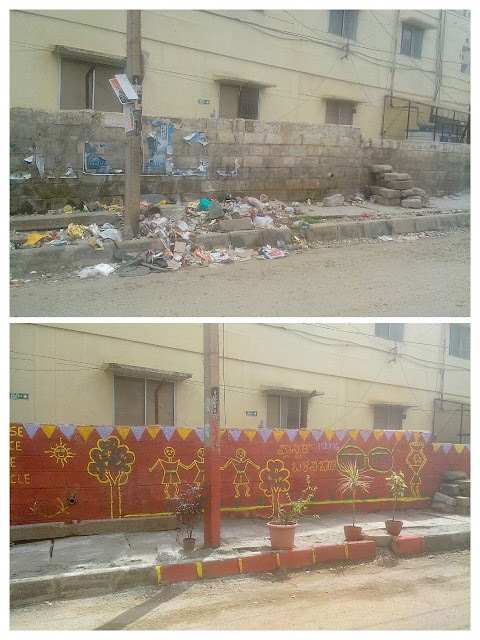 The team cleared the long stretch of garbage and beautified the area with wall paintings and messages of cleanliness. Many spots cleaned and beautified by HaSiRu Mithra team are still intact, hope this one will stay good as well. 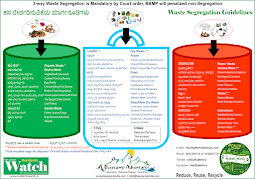 Citizens who care about the locality are taking many steps for the betterment of the locality and to keep the locality Clean and Green, hope this inspires more citizens and who in turn not throw garbage at random spots and create black-spots.